While many suppliers of car parts tried to move from a supplier to a full-fledged automaker (for example, Dodge), the British automotive electric giant Lucas Industries went its own way, only increasing the number of components for the automotive and aviation industries. 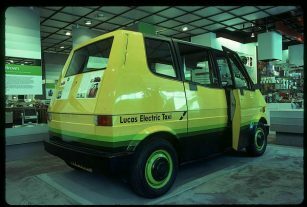 It took 75 years before the company decided to change its strategy and developed the strange Lucas Electric Taxi. “The economies of a car are not as good as those of a taxi largely because they don’t run as many miles in a year and an electric vehicle saves money when it runs miles,” Geoffrey Harding, head of Lucas’s electric vehicle program, told in an interviewer in 1977. Lucas Industries turned to Letchworth-based Ogle company, which was a design studio that developed such legendary microcars as Bond Bug, Reliant Robin, and Reliant Scimitar. 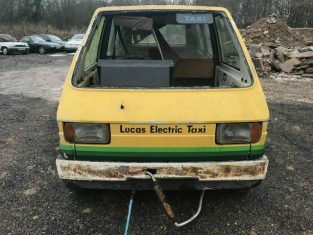 Lucas and Ogle engineers have developed a compact front-wheel-drive chassis with coil-sprung suspension and a 94-inch wheelbase. 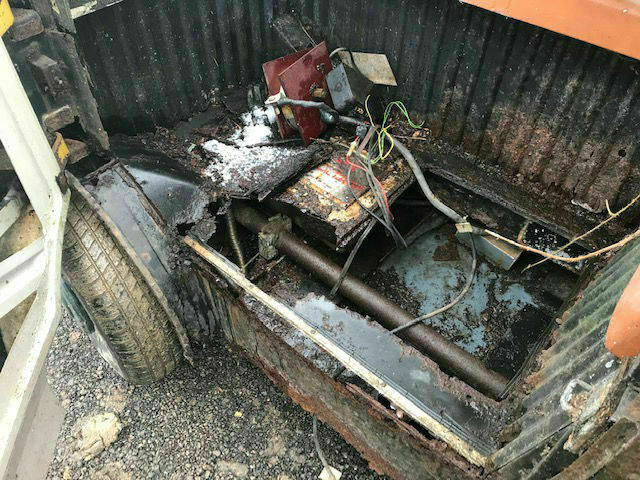 18 batteries were placed under the body, and they could be easily replaced if necessary. The entire transmission was in a detachable subframe. 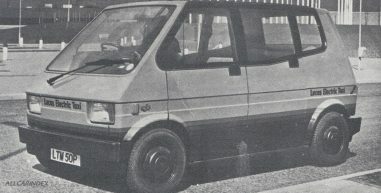 A 4-door fiberglass body accommodated as many passengers as the Austin FX4, but had more space for luggage. 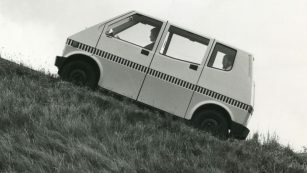 Overall, the cab weighed 4,800 pounds (2.18 t) and measured 140.5 inches (3.57 m) long, 69.5 inches (1.77 m) wide, and 70 inches (1.78 m) tall. The performance of standard lead-acid batteries was increased by Lucas Industries to 13.6 watt-hours per pound over the then-typical 10-12 watt-hours per pound. 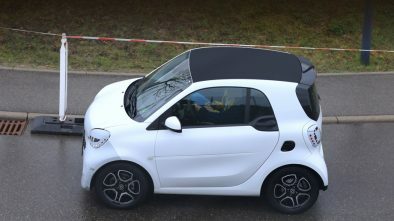 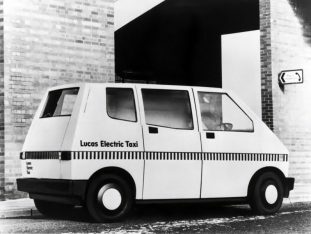 They fed a 216-volt electric motor with a power of 50 hp, which accelerated Lucas Electric Taxi up to 60 mph (ca. 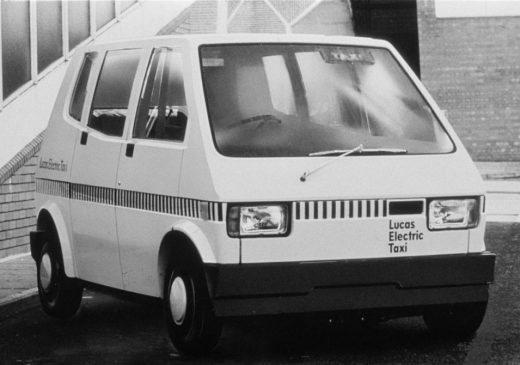 97 km/h) and provided mileage on one charge up to 100 miles (ca. 161 km). 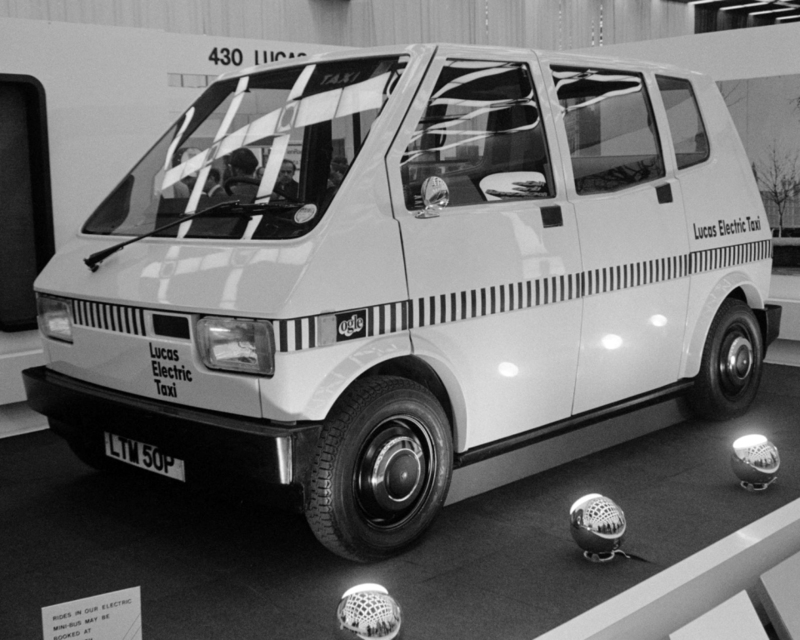 The prototype of Lucas Electric Taxi was shown at the 1975 London Motor Show. 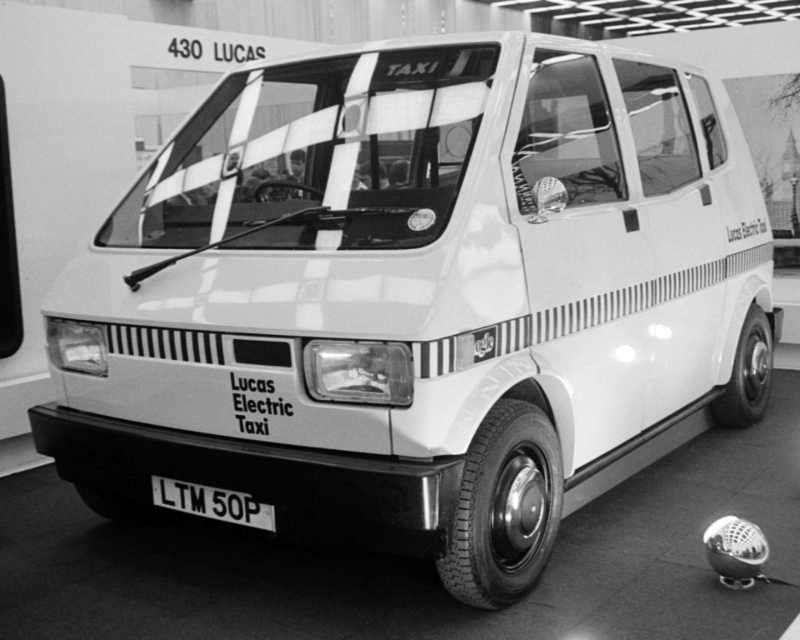 Over-the-past two years, Lucas tried to find out how to use it for real-world testing. 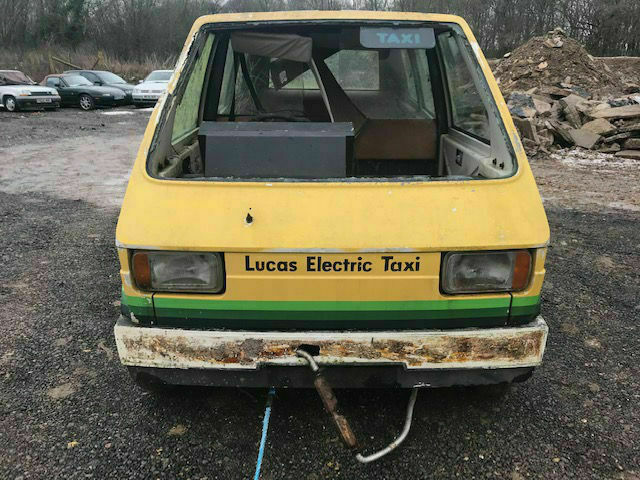 Lucas Industries was not interested in selling taxis, but only in using them as test mules for its electrical equipment. 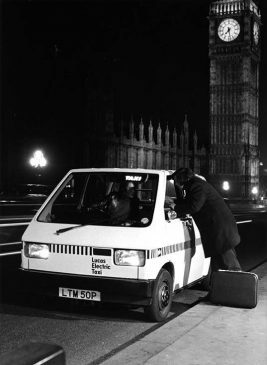 But the company did not get any government support and the electric taxi program was closed. According to rumors, 3 prototypes were made, one of which reached our days and was sold to a private collector from the UK. 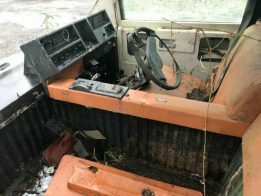 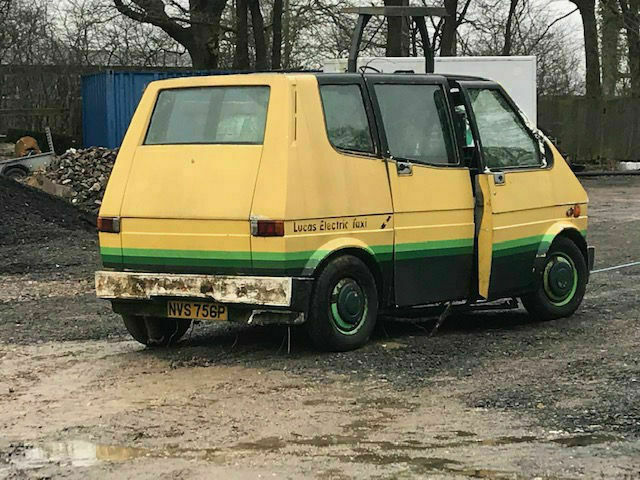 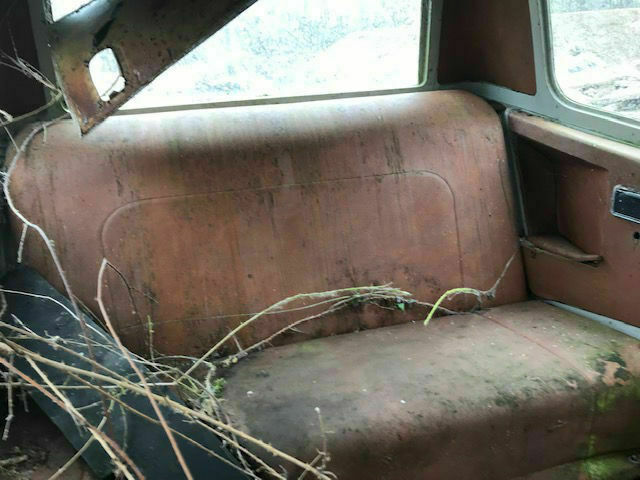 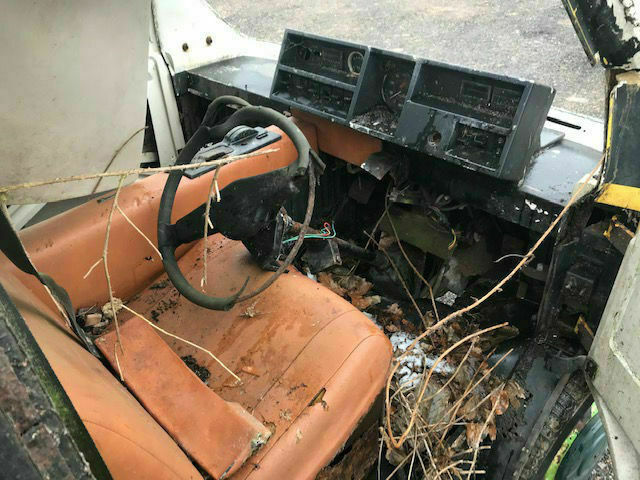 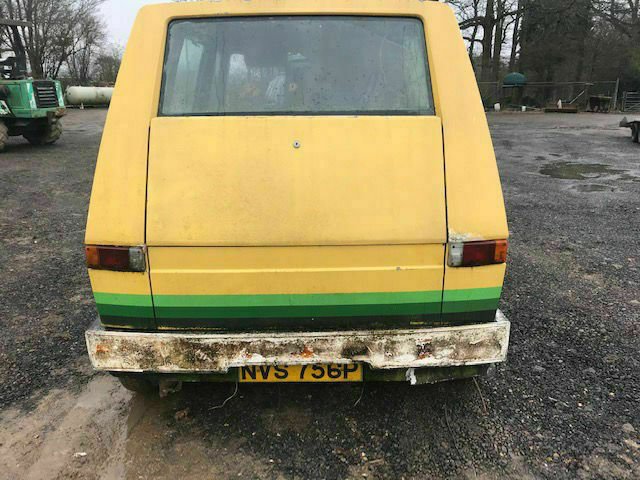 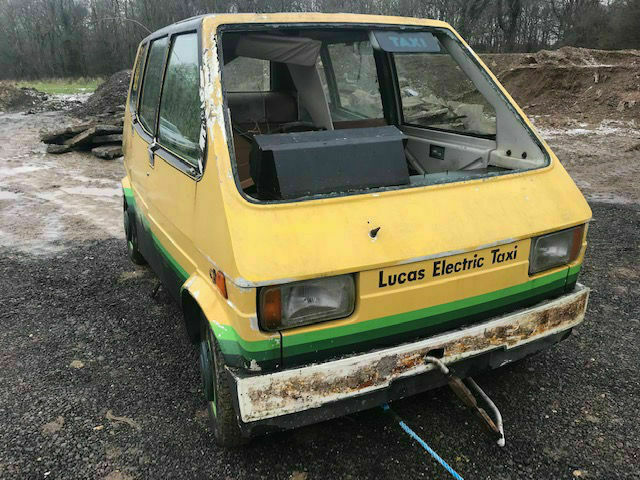 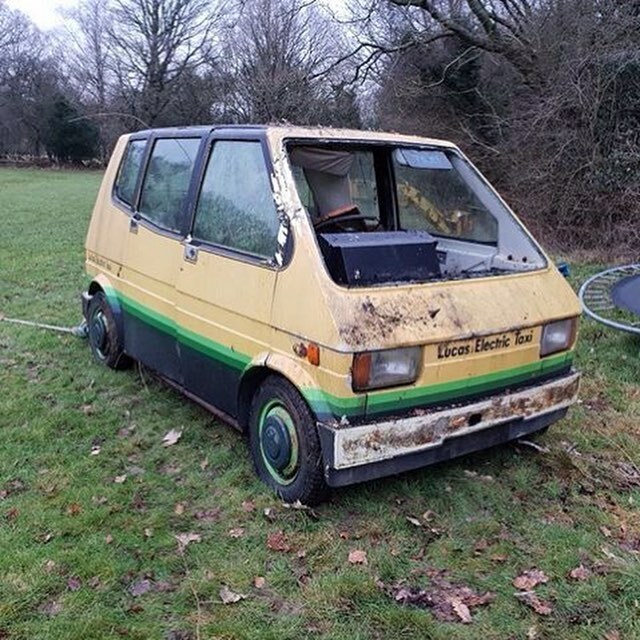 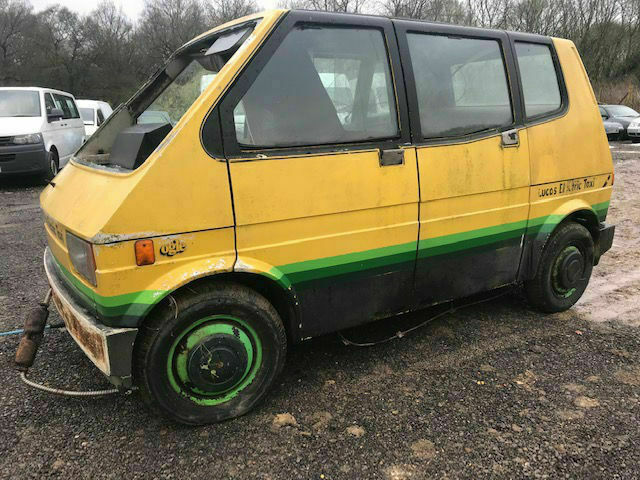 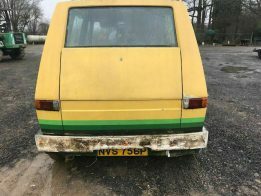 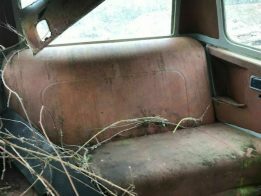 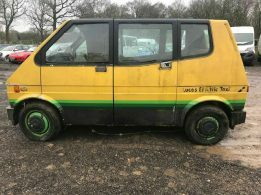 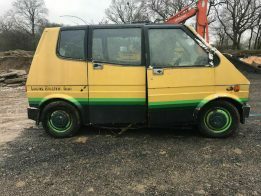 One prototype of the Lucas Electric Taxi in such a bad condition was sold to a British private car collector. 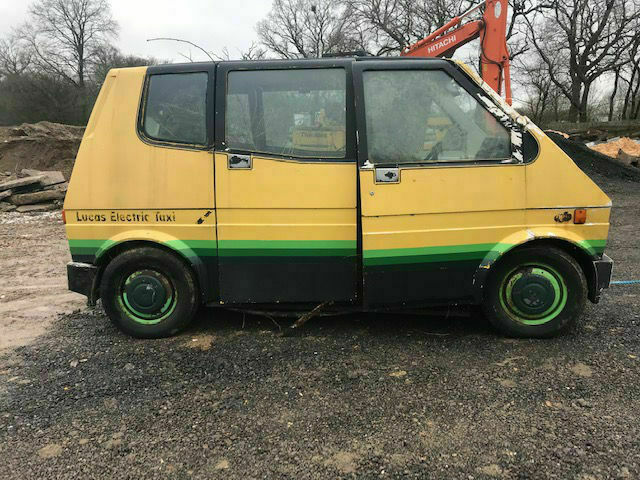 The future of this car in unknown.